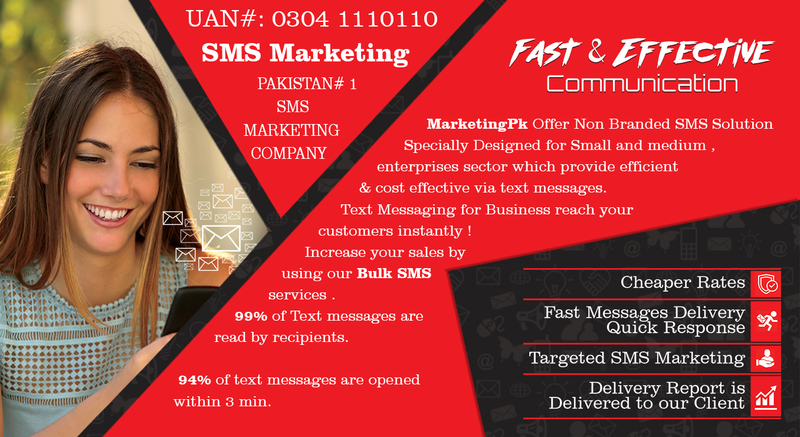 We are Leading SMS Marketing Company. 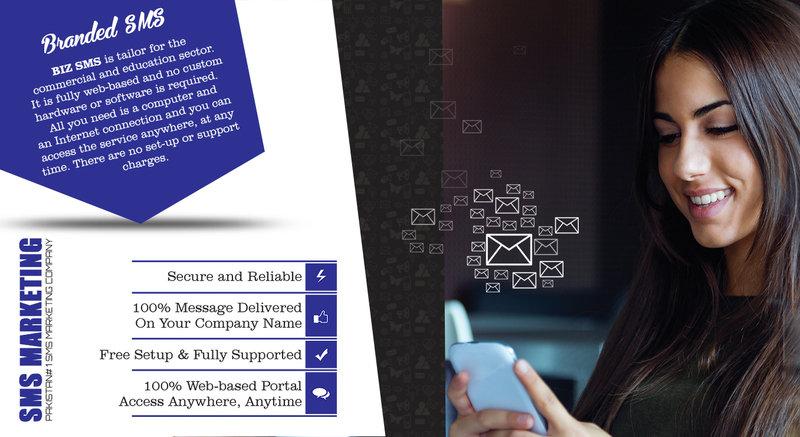 We provide Targeted Customer Data to deliver your message and Boost your business. Our price and packages are very affordable and best in the town. We have dedicated team to maintain active and targeted data with categorization of customers. 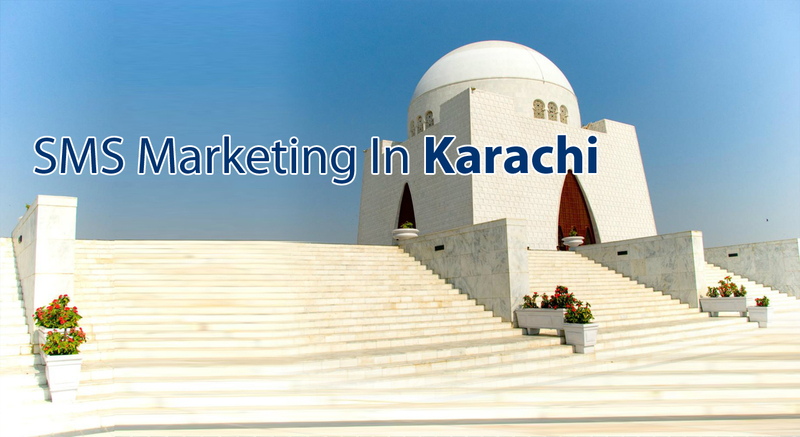 MarketingPK offers Business Promotion with cutting edge technology of SMS Marketing Services. 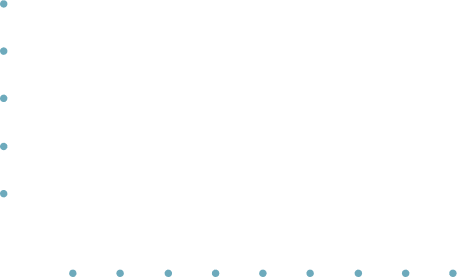 Increase the sales and business growth we recommend Social Media Marketing Services. Our reliable and quick support always facilitate the customers anytime. 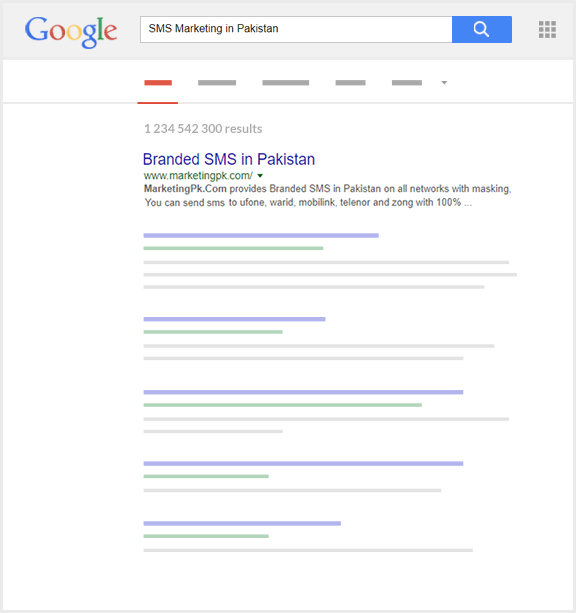 MarketingPk is a leading IT and Branded SMS Marketing company in Lahore Pakistan. We are providing IT service since 2010. 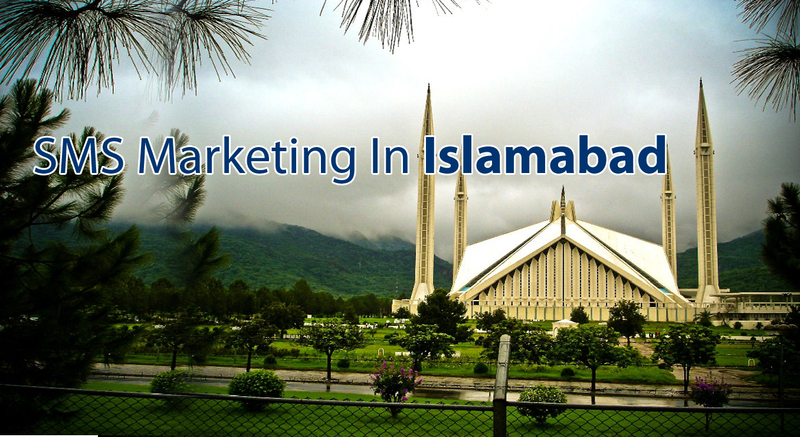 A long list of clients makes MarketingPk a popular and a reliable IT company. Our clients are our asset. We believe in “customer delight” which is the one of the biggest reason of our likeliness among our clients. We believe on long term business relationship instead of new sale. We always offer 24/7 support to our valued customers, Live chat also available in business hours. 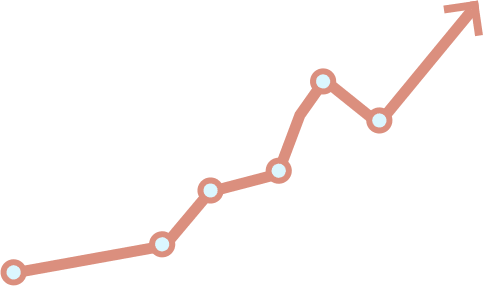 Updated and powerful tools bring more better results and business promotions. We are always improving our services quality to increase continuously customer satisfaction. We are always available to assist and support our customer, which we proudly consider as partners. We needs your comments for improving our business quality.